Quark, the annual technical fest of BITS Pilani Goa campus, is one the most awaited college technical fest in the country. Beginning in the year of 2006, it has undergone a long journey from a budding intra college fest to a nationally acclaimed college festival which has gained immense popularity and continues to witness mass participation every year. The fest is observed for duration of 3 days during which series of competitions, guest lectures, exhibitions and workshops are held, which are motivated to play an essential role in the development and representation of the technical culture in the country. While the events under CORPORATE panel test the marketing strategies and management skills, ELIXIR provides the budding scientists with a platform to showcase their talents. There are also abundant opportunities for students to showcase their research and projects and familiarize the world with their out-of-the-box ideas. Quark also has an exhaustive list of events for Robo-fanatics and computer enthusiasts such as Robowars, Robo-Kombat, Digilogica, etc. Besides the academic and technologically inclined, Quark is a treat for the gamers as well, as MATKA provides them a chance to get rewarded for the numerous hours they’ve spent on the likes of CS:Go and DoTA and bag huge monetary prizes on coming out as the winner. BITS-MUN, one of the most successful college MUN conferences in India, sees a huge participation from national and international delegates and the beach after party stays an event to envy for many. For people who are looking for an opportunity to improve their skills in various industry-relevant courses such as Blockchain, Investment Planning, Automation, Big Data, etc., Quark offers a range of workshops, all conducted by companies which are top players in their field. Many dignitaries and industry experts grace the stage during Quark and provide the participants with an expert insight in their respective industries, inspiring the young minds to continue their journey towards their respective technical and entrepreneurial endeavors. 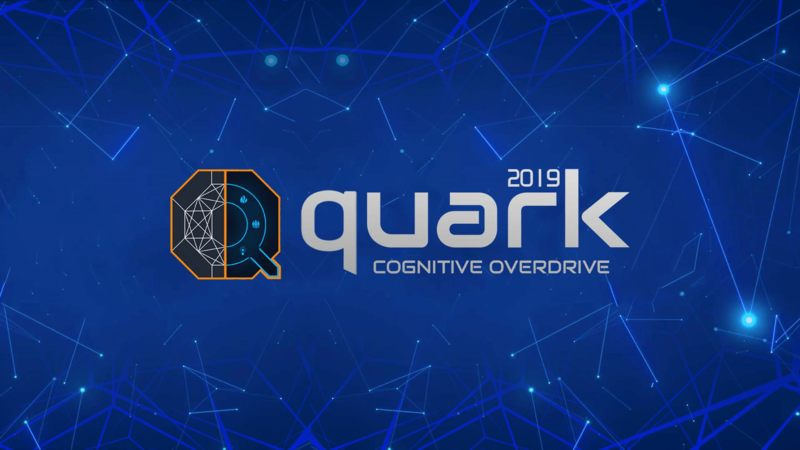 BITS Goa is looking forward to the thirteen edition of Quark, which has been aptly themed ‘Cognitive Overdrive’ which instills the young minds to go beyond their limit in their efforts to revolutionize the technical world.